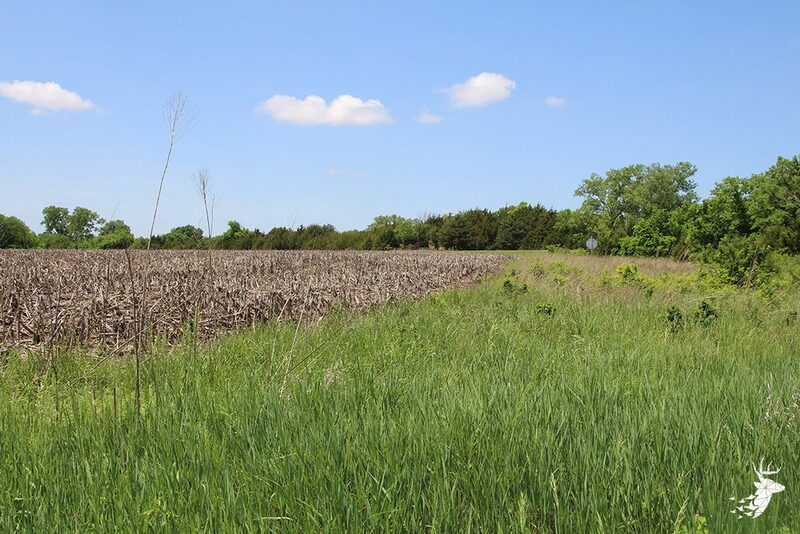 Now is the time to look into investing in your very own place to hunt. 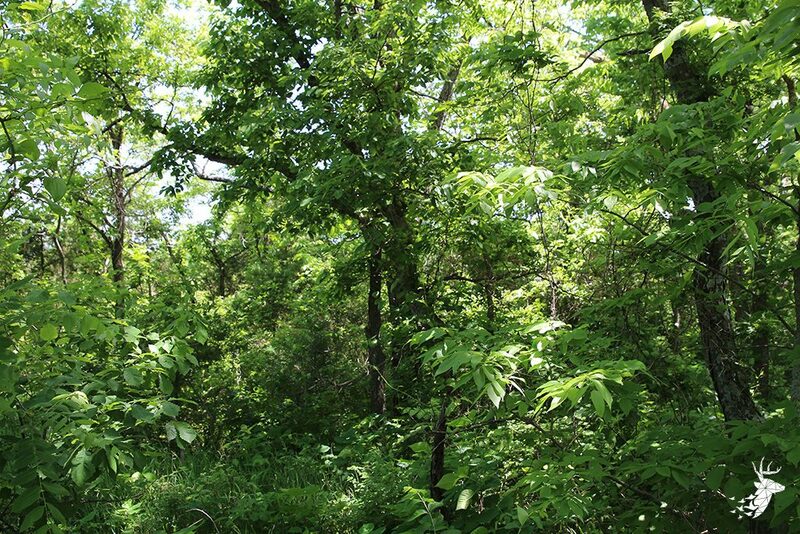 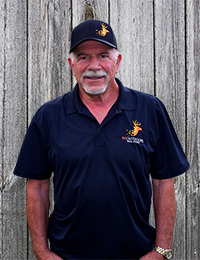 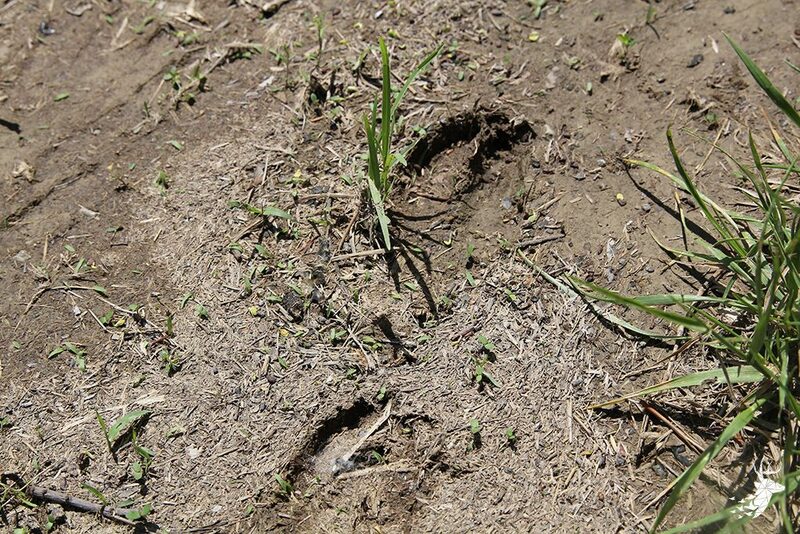 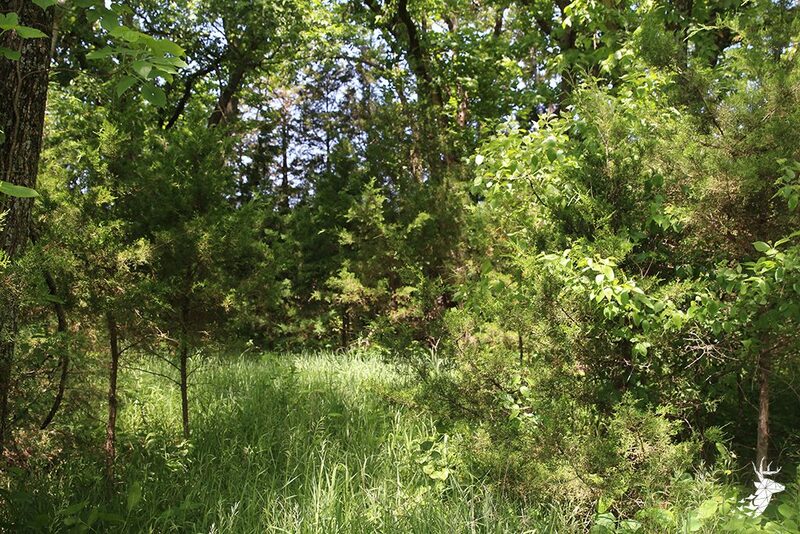 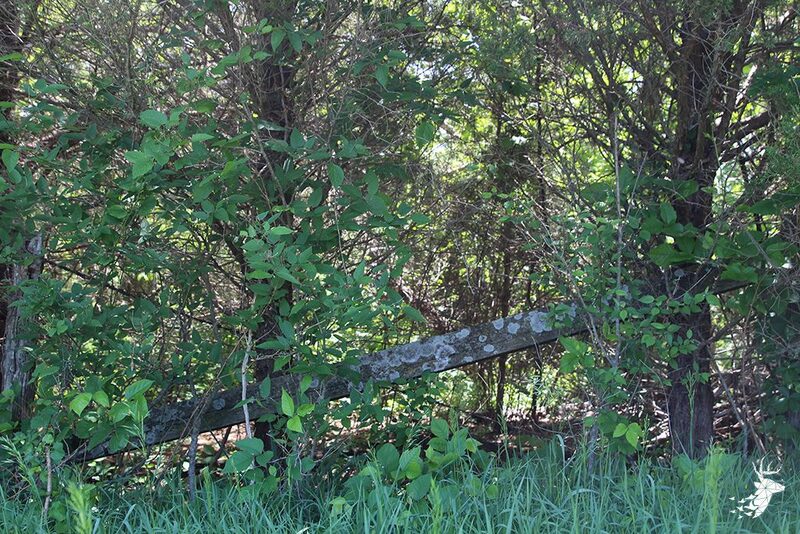 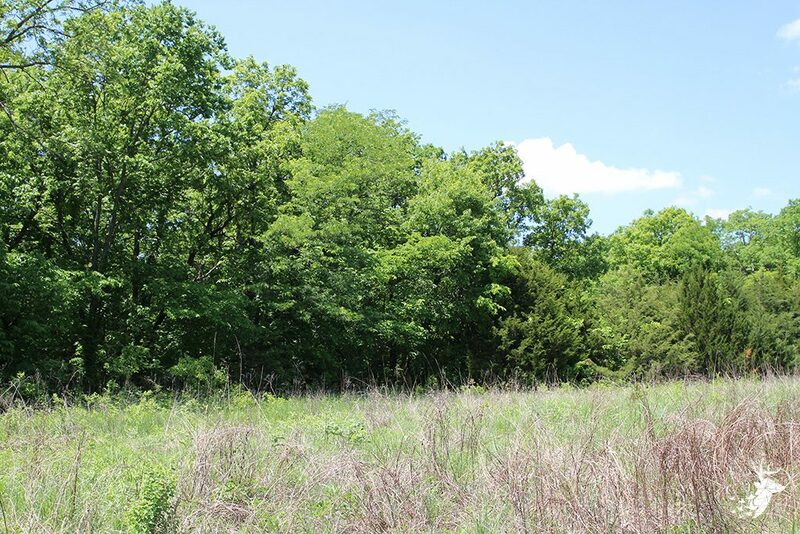 This property offers outstanding hunting for both trophy Deer and Turkey. 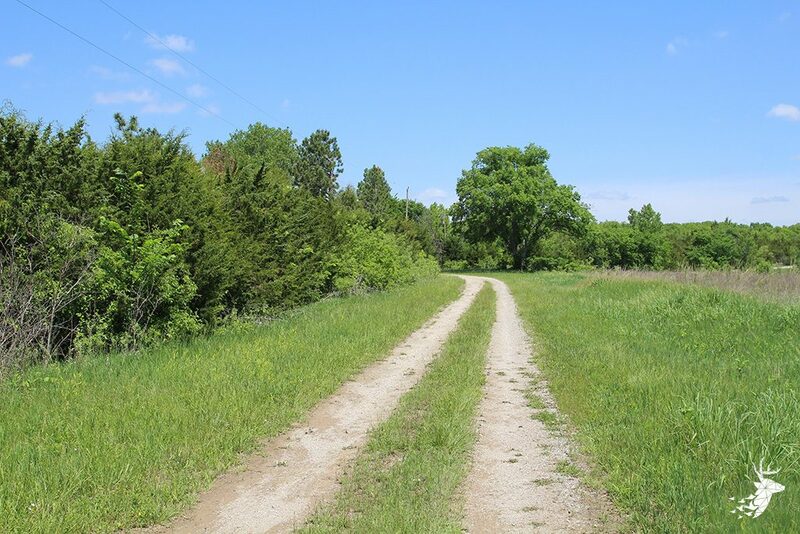 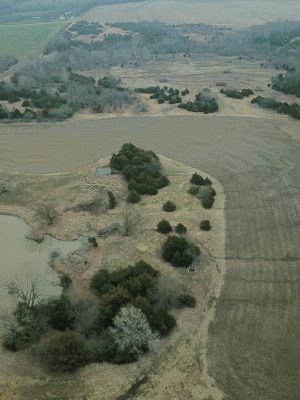 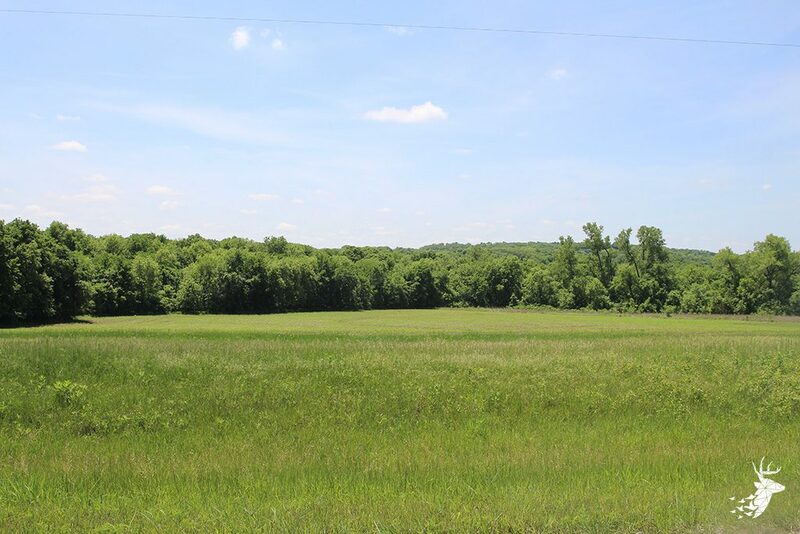 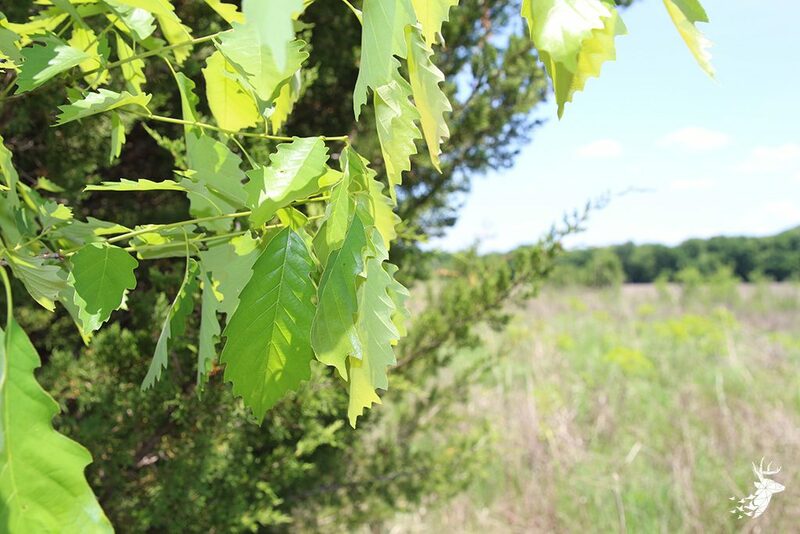 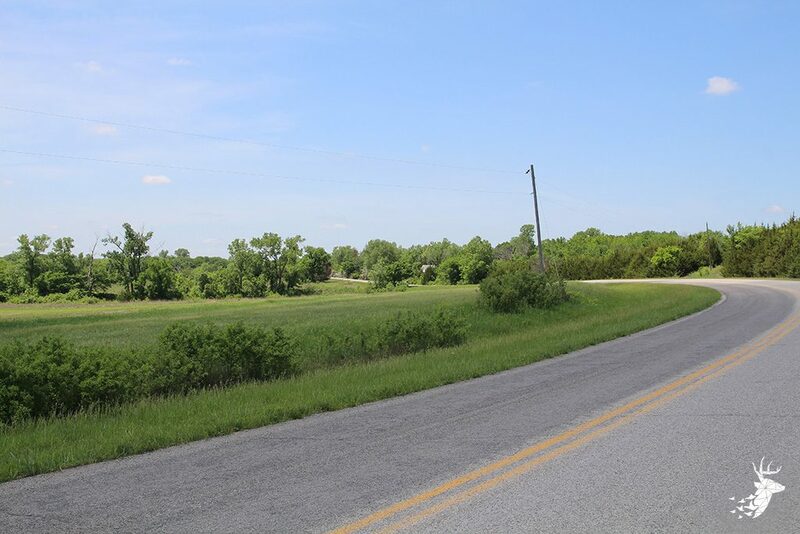 Located on SE Shadden SW of Clinton Lake with a very easy drive from Kansas City or surrounding area. 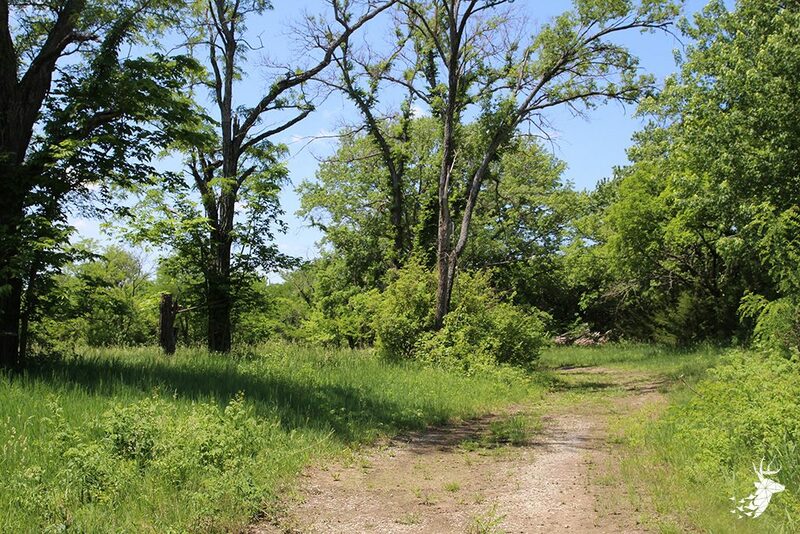 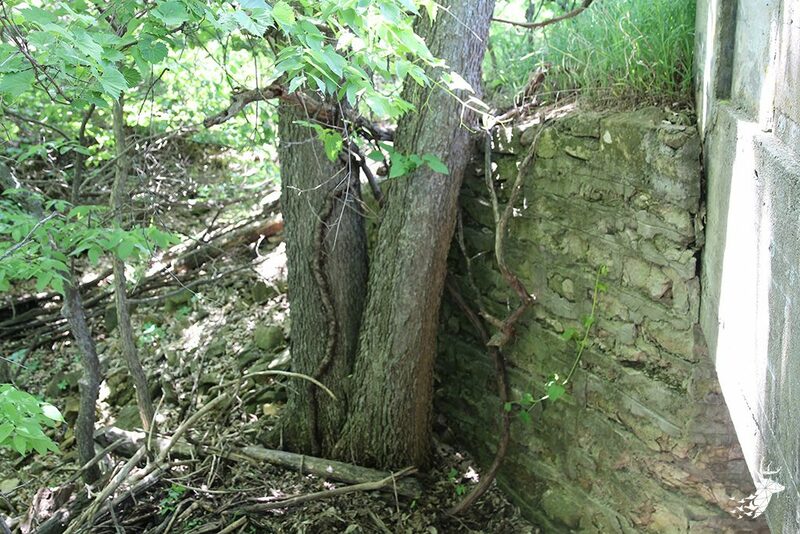 If you looking for an exceptional recreation property with a good return, this one is worth your time to investigate. 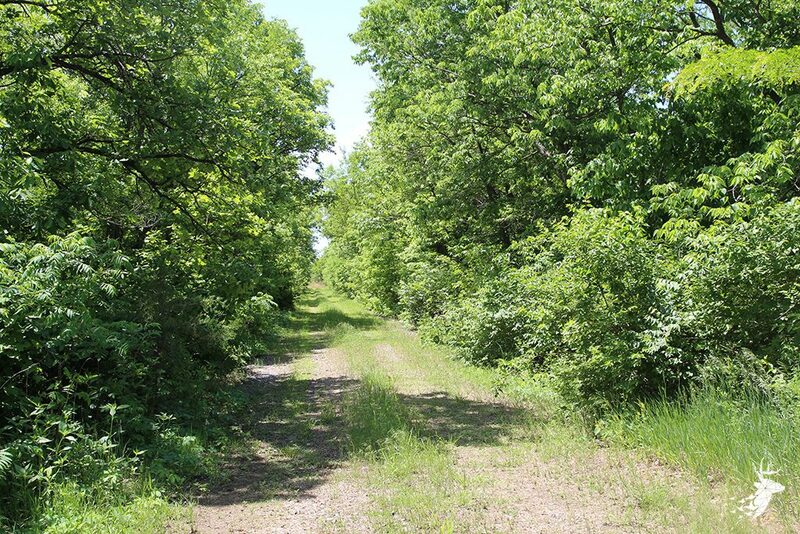 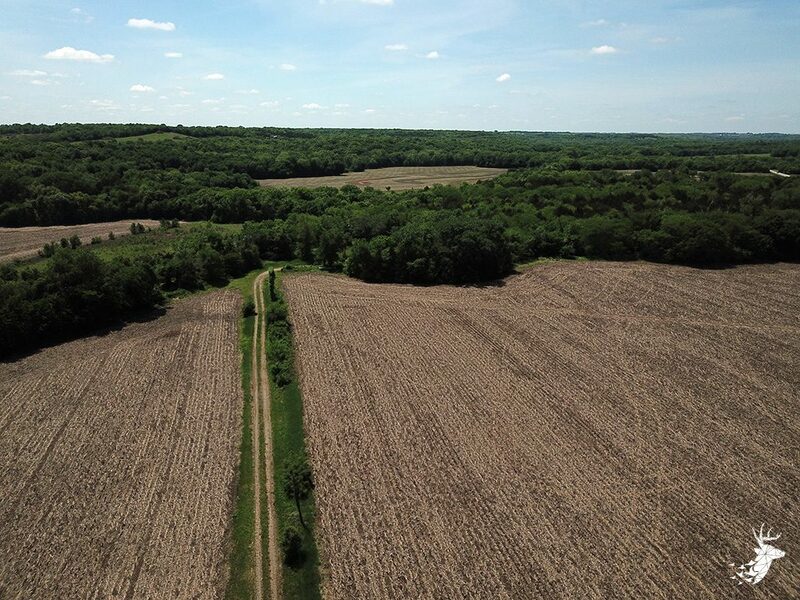 A trail system navigates through the property allowing access to fields for farming and numerous entry points for hunting. 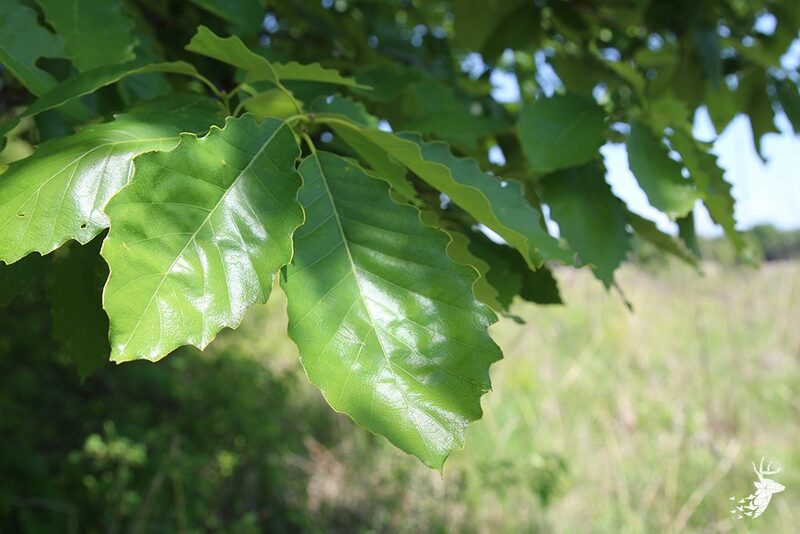 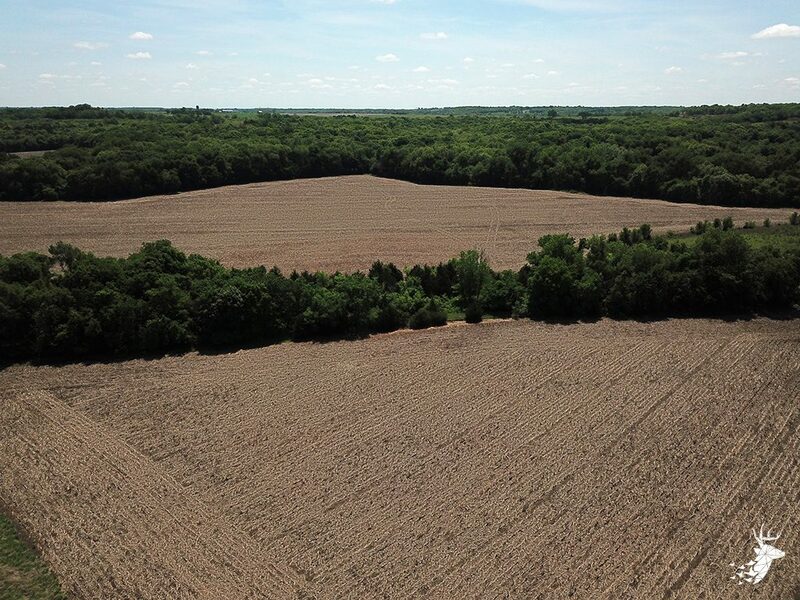 This property features 100 m/l acres tillable of class 1 and 2 soils and returns approx. 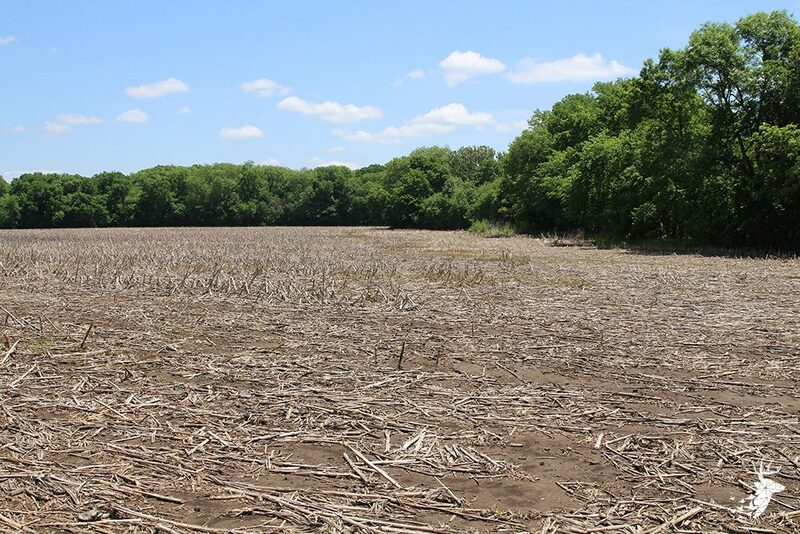 30 to 40K per year. 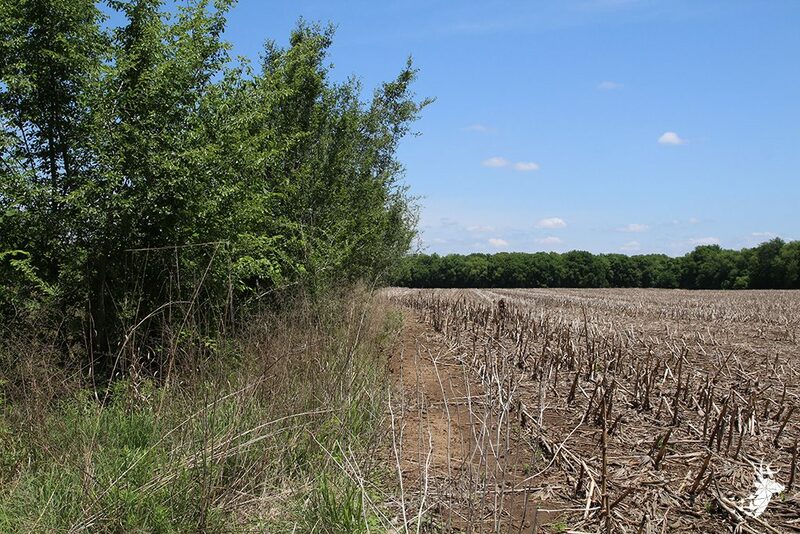 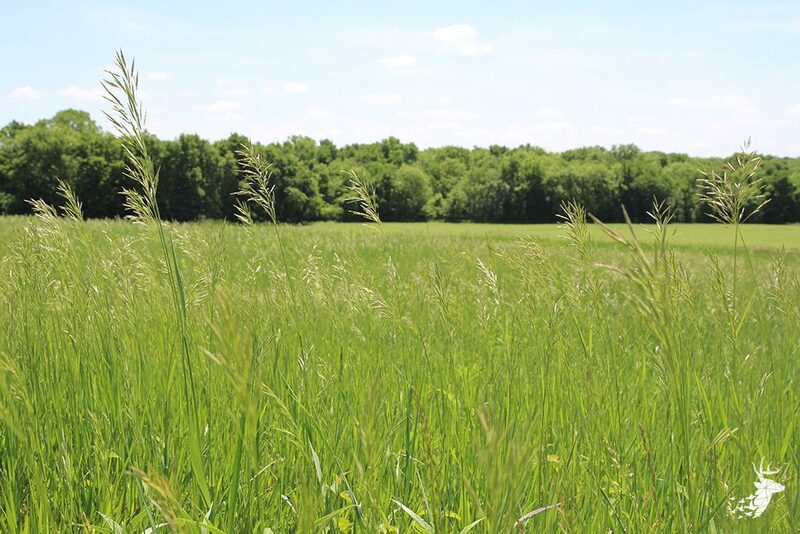 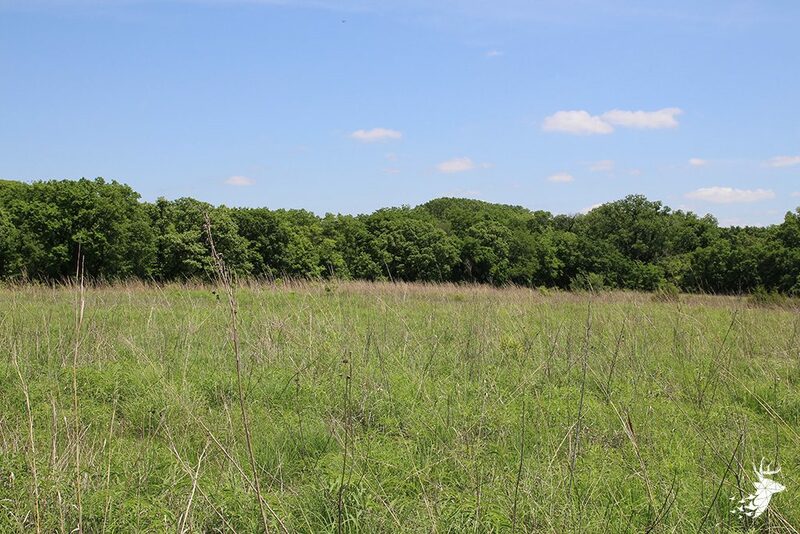 An additional 20 acres have been enrolled in the CRP program and will be expiring in 2018. 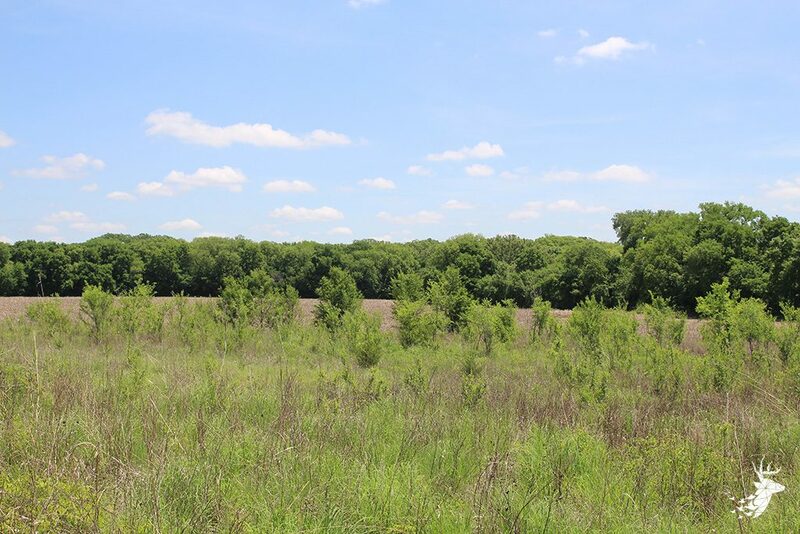 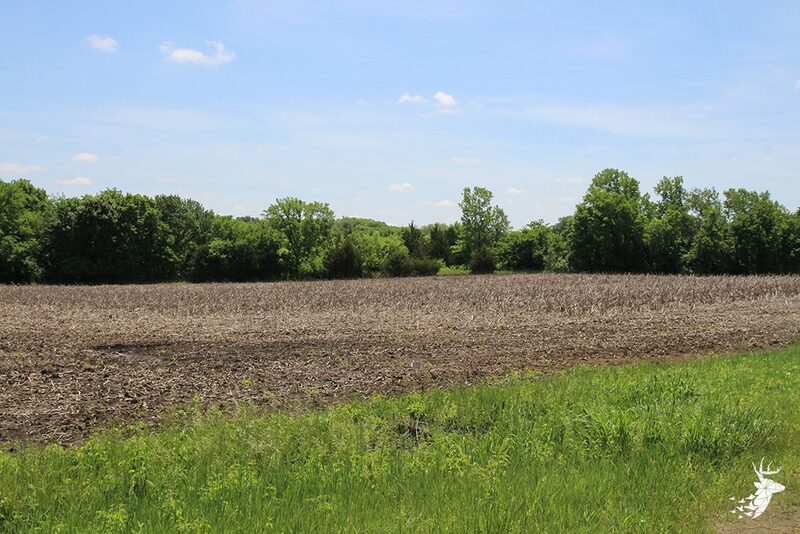 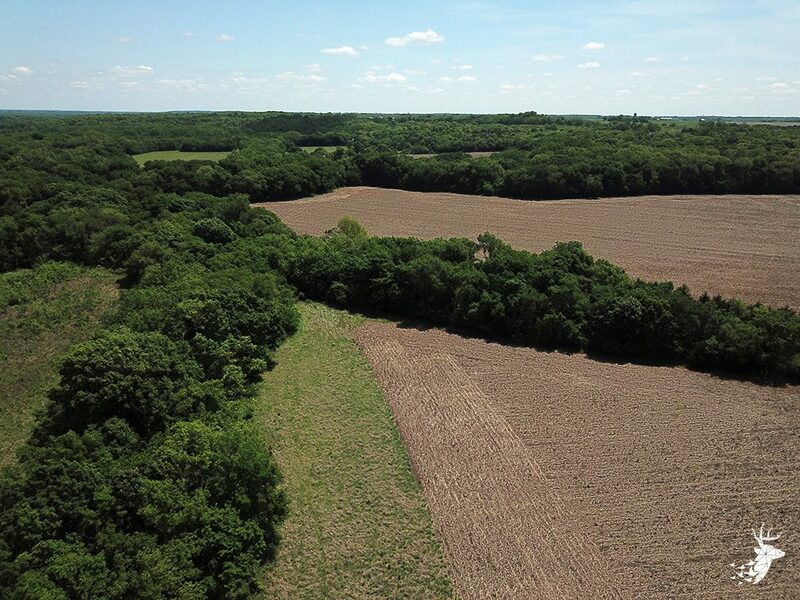 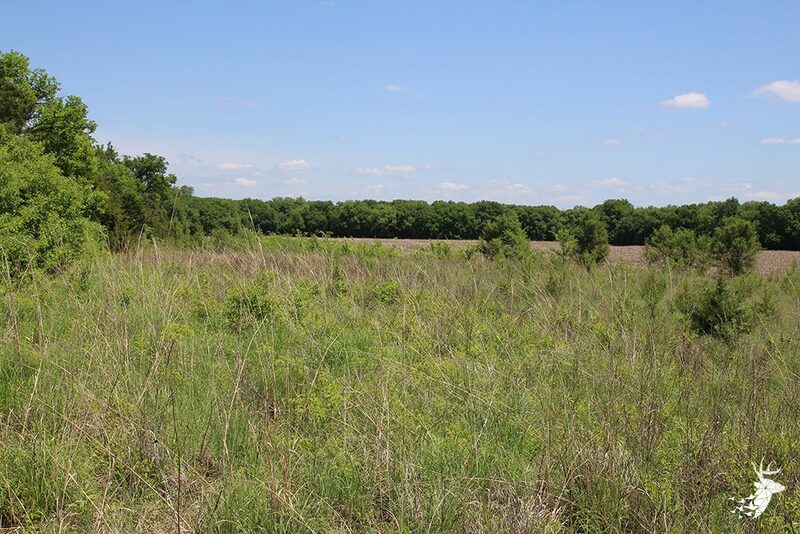 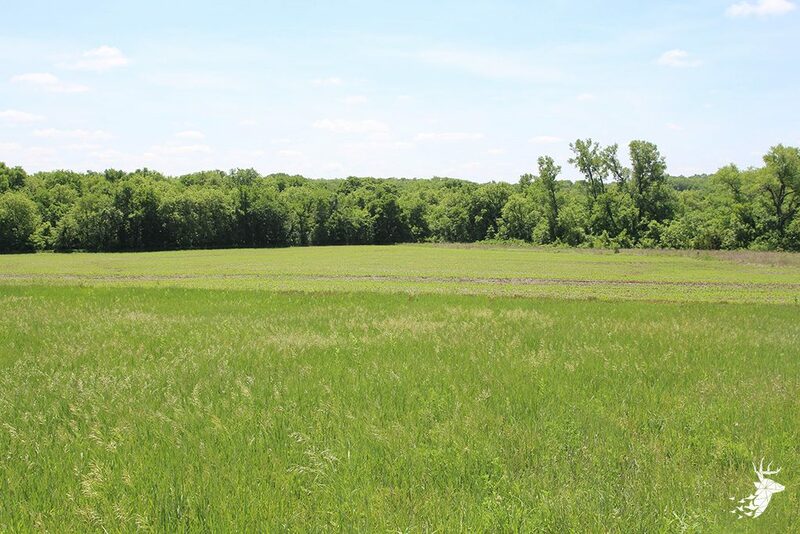 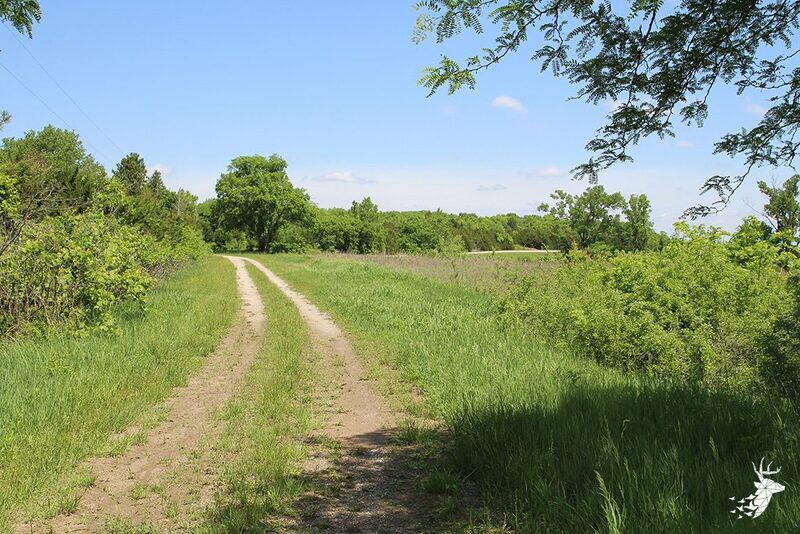 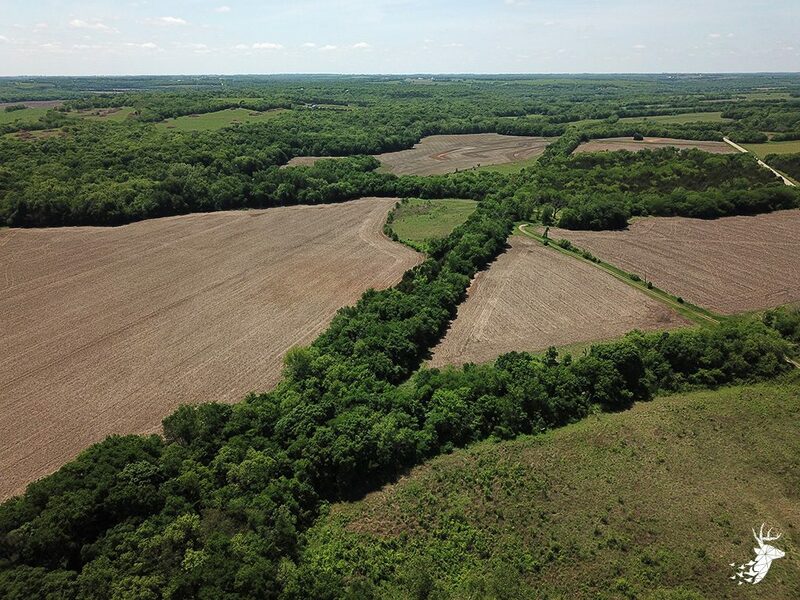 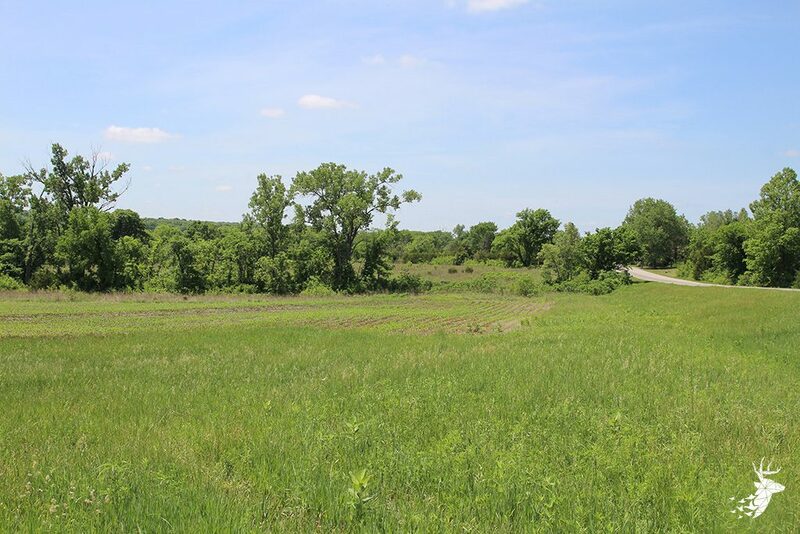 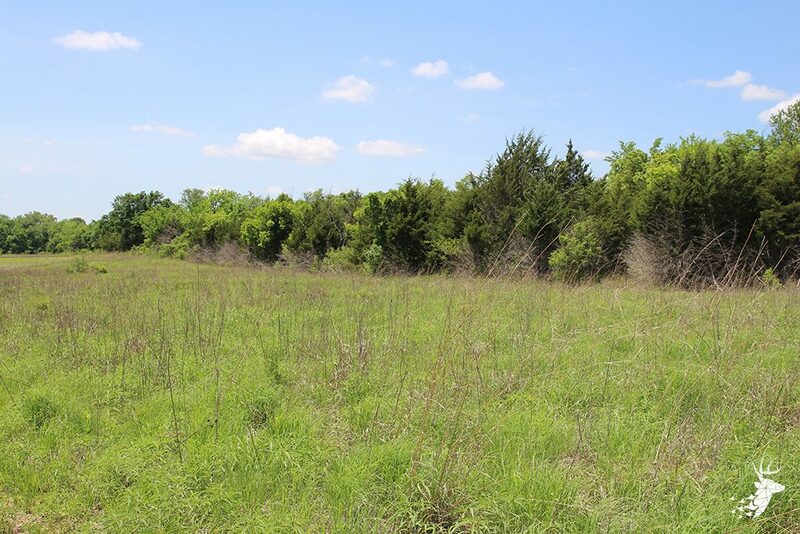 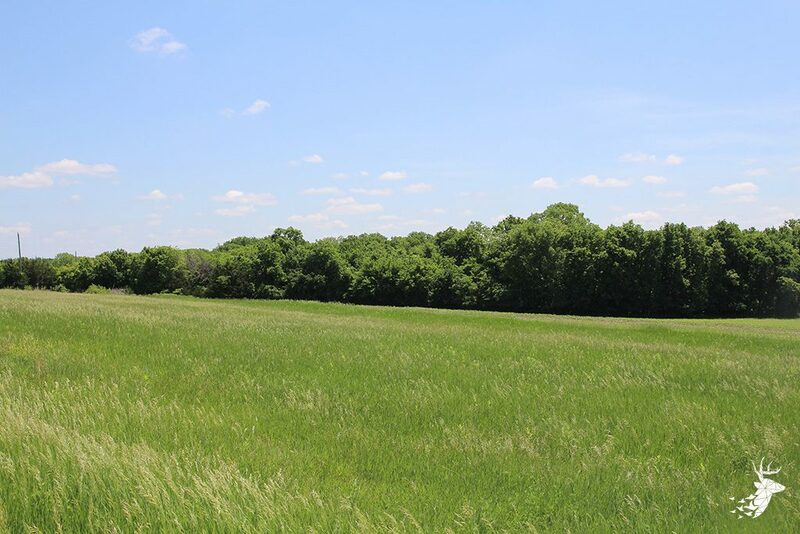 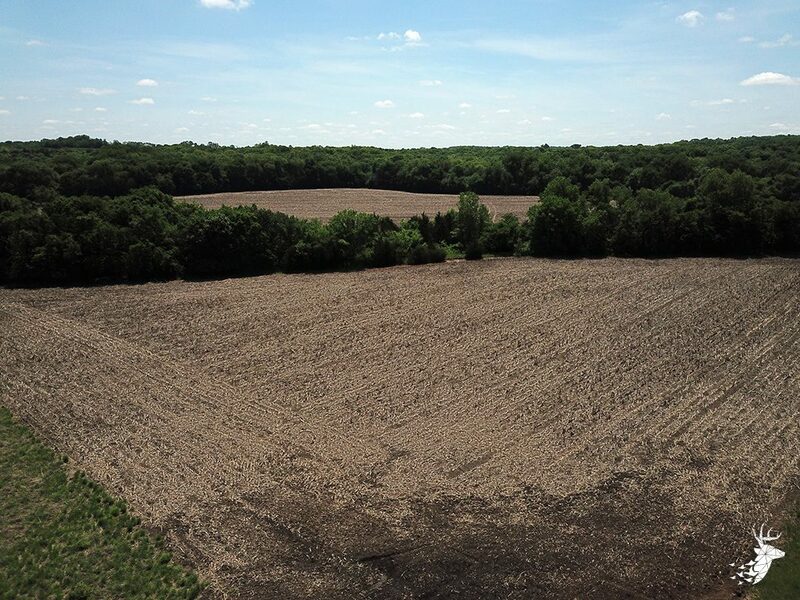 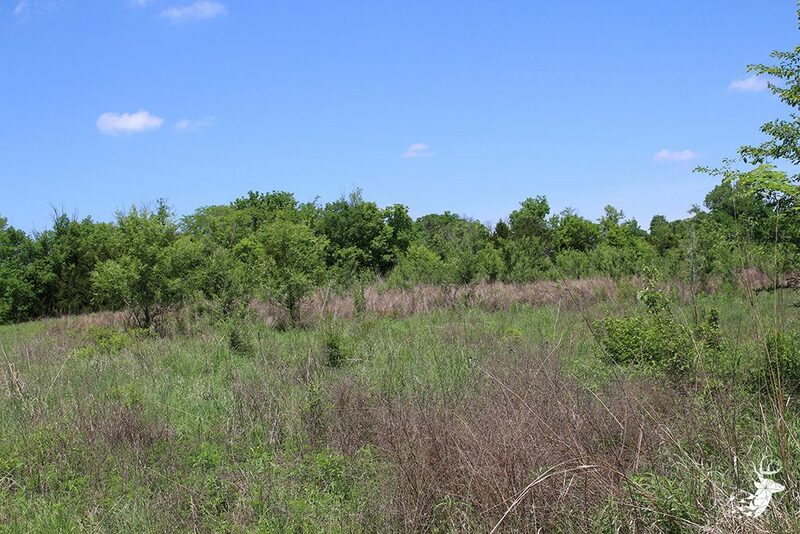 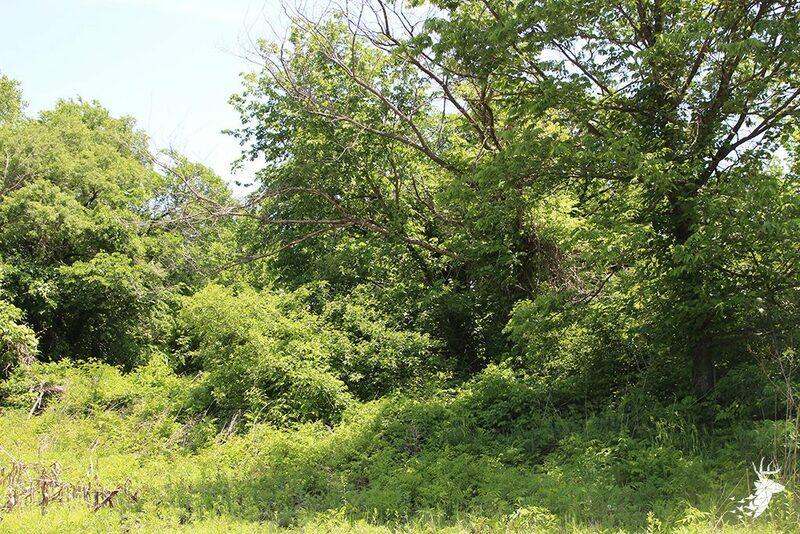 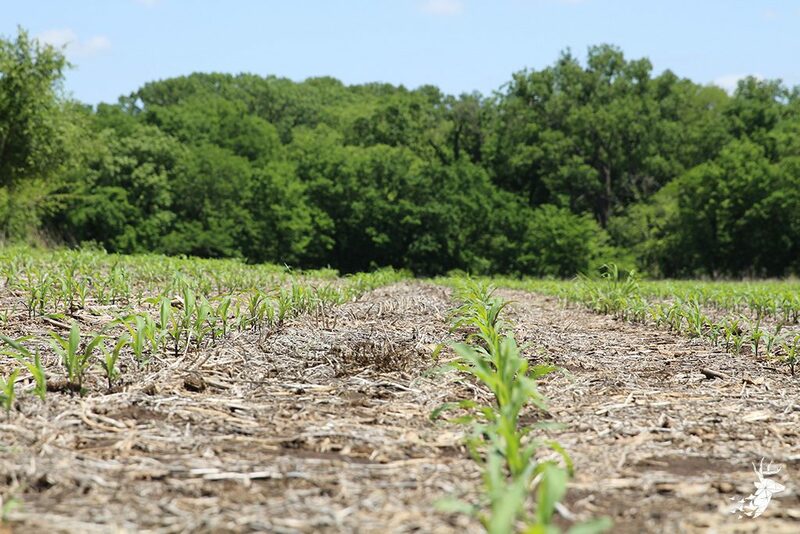 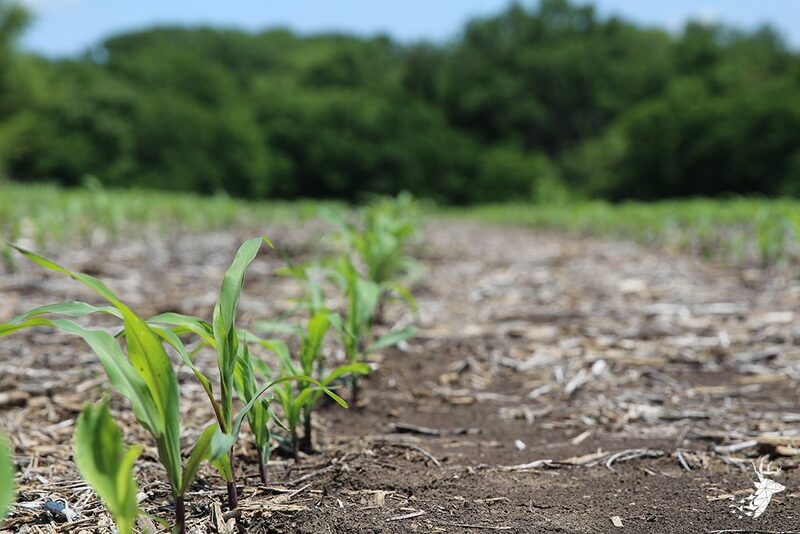 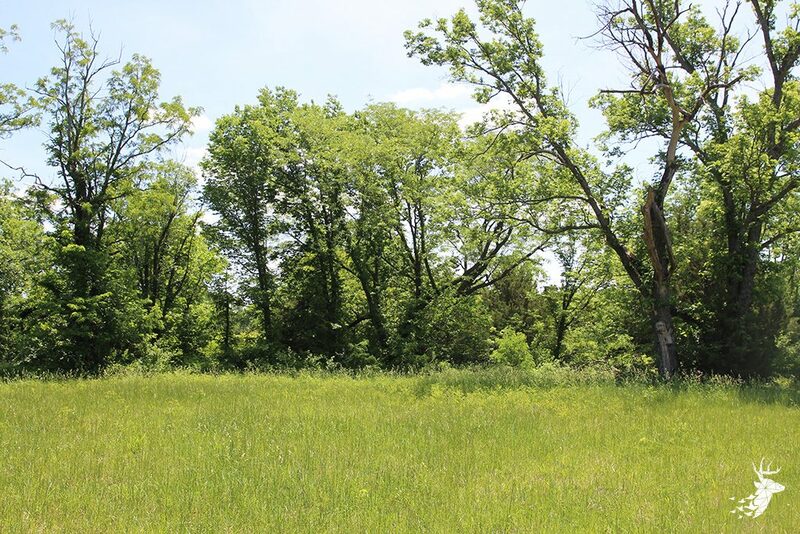 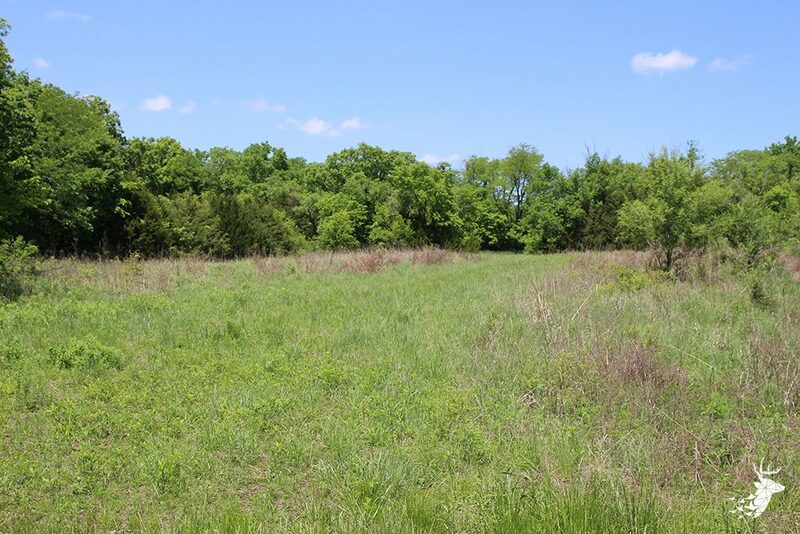 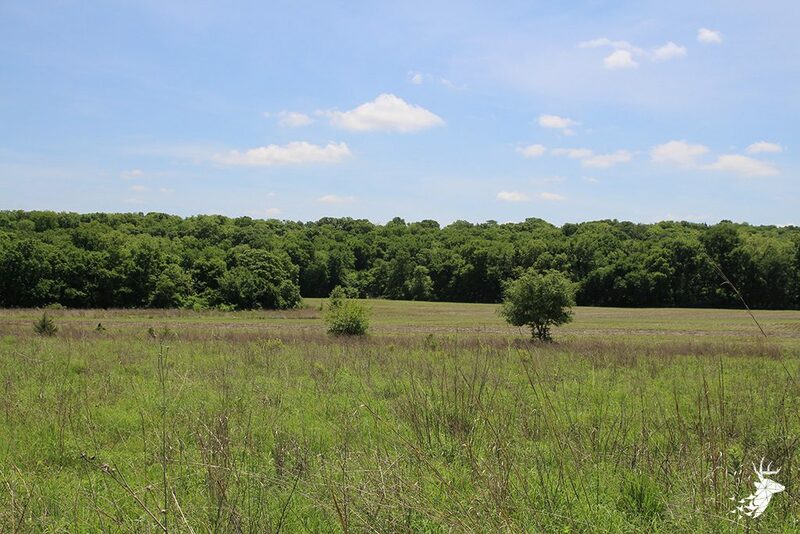 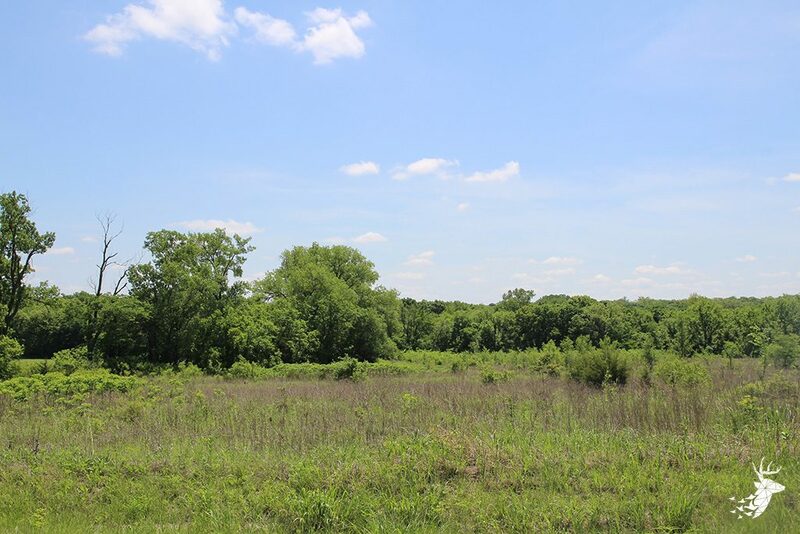 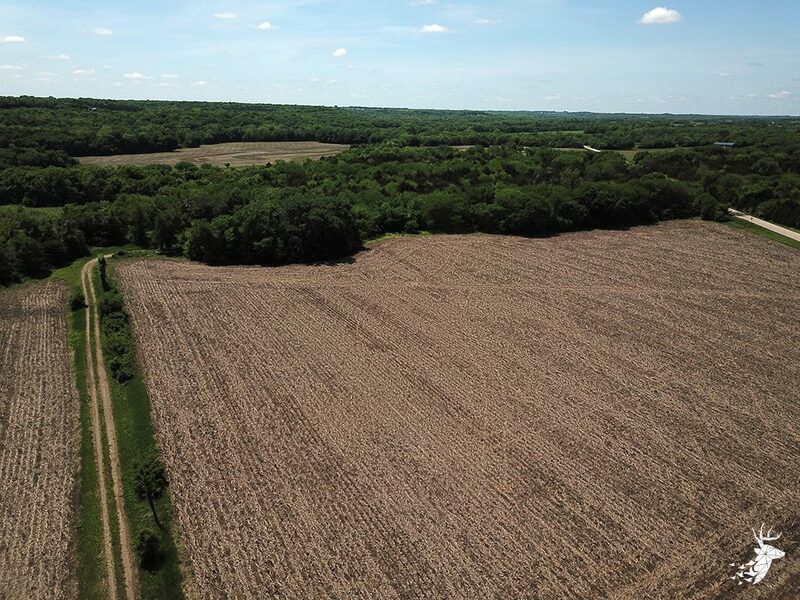 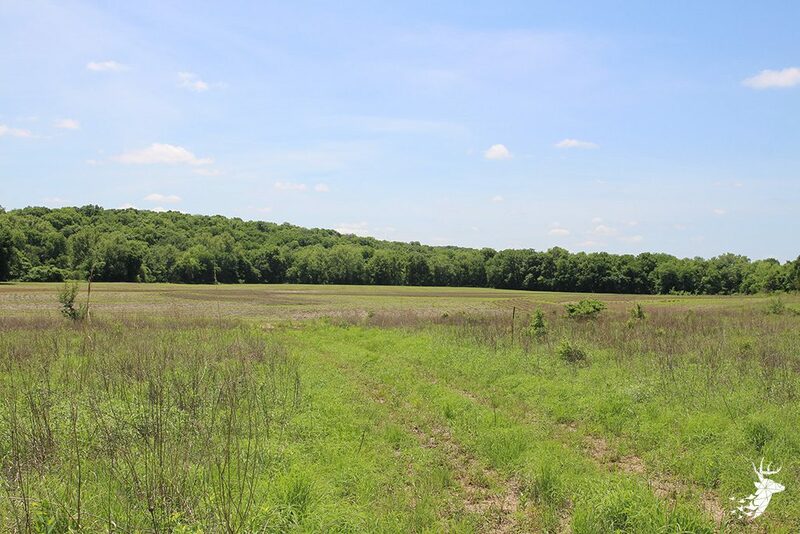 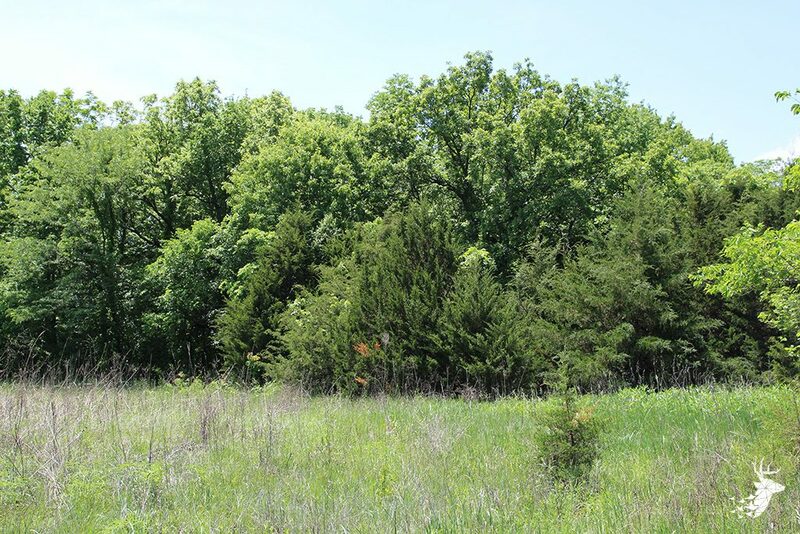 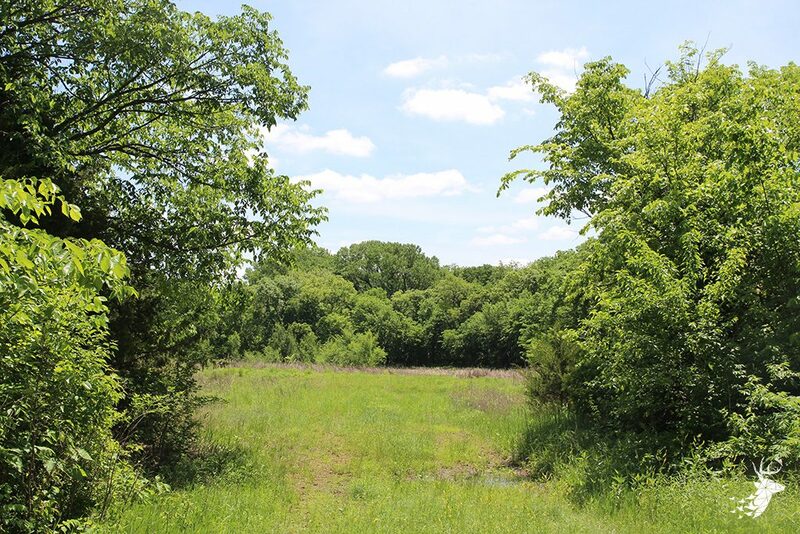 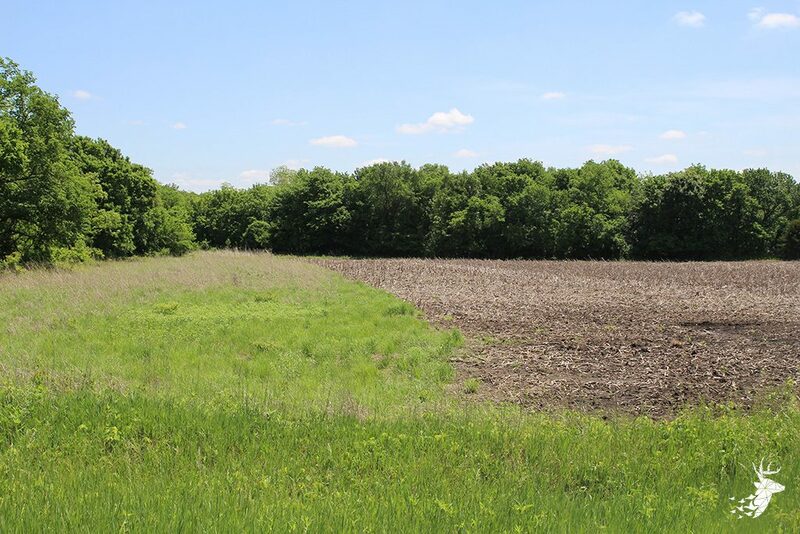 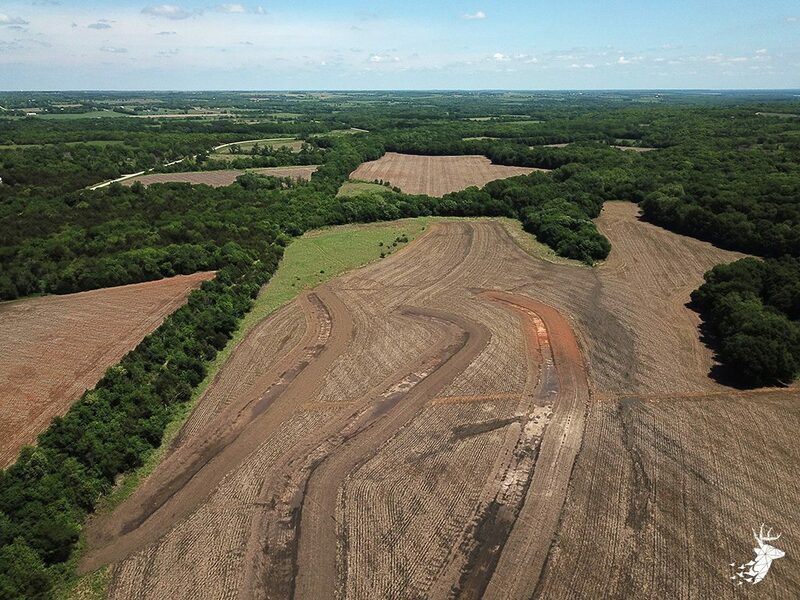 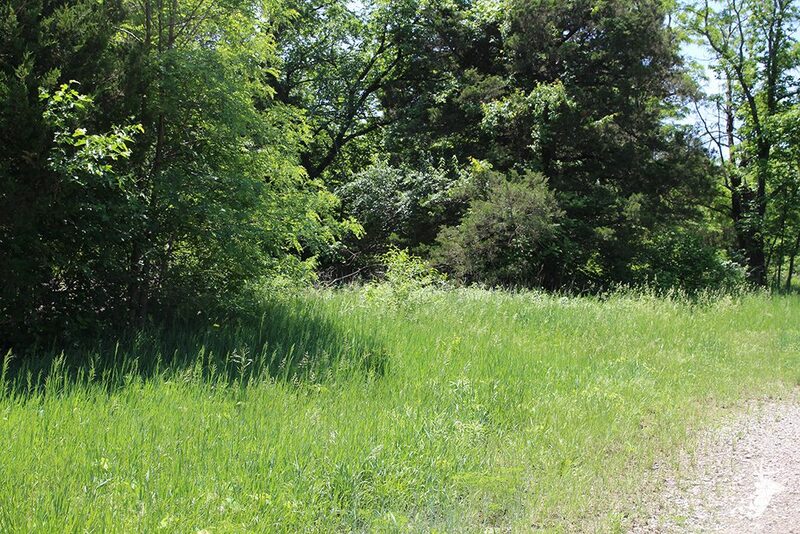 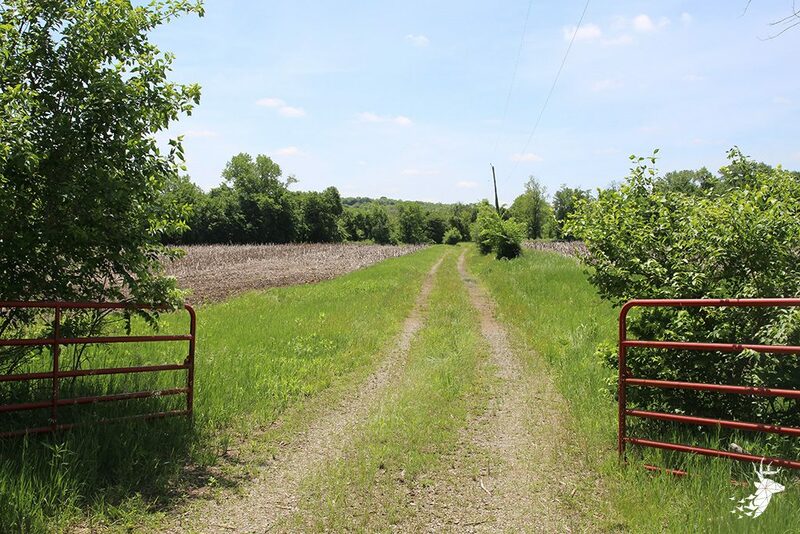 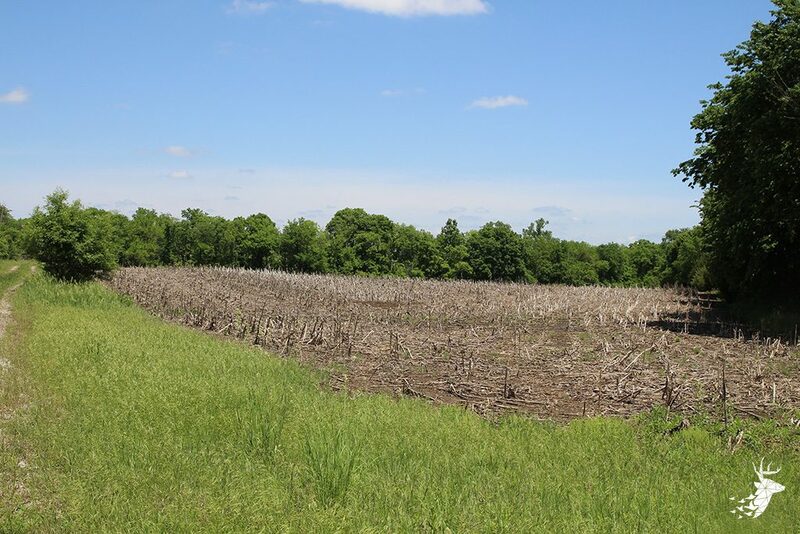 This is a great addition to the current tillable acres to provide excellent food plot and habitat opportunities or re-enroll back to CRP for extra income. 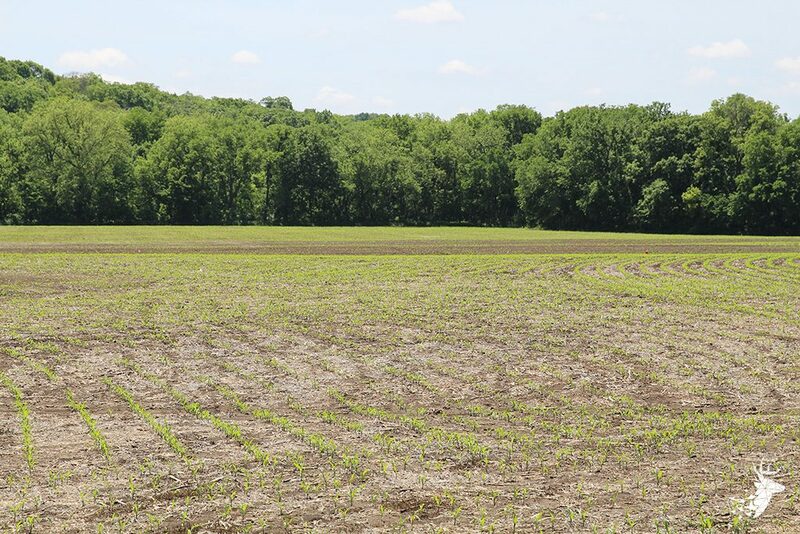 Currently being farmed by a local farmer on shares. 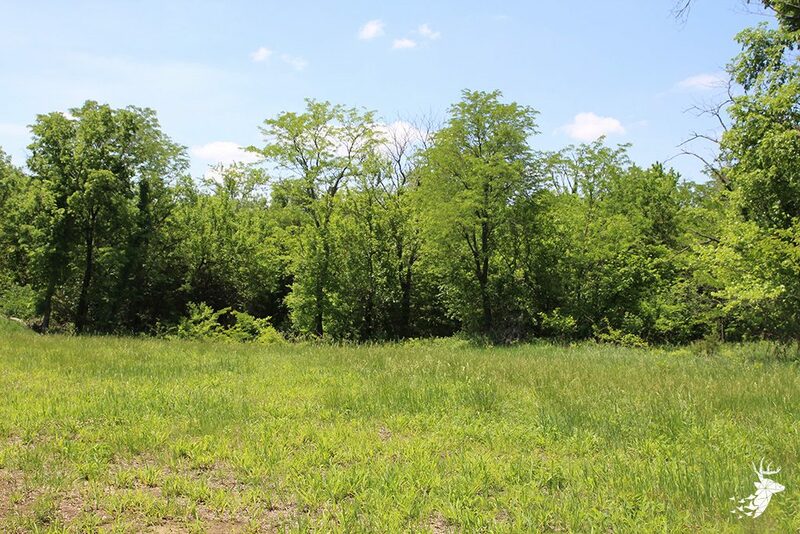 This property shows a good yearly return on investment for the current owner and will continue to do so for years to come.